Oh dear cheese on toast! Maybe she heard the rheuma-whats-her-name say the wrong word...though judging from that cold dead look in her eyes it's safe to say the doctor isn't just pulling my finger for kicks...perhaps it IS something serious. This thing called LUPUS. Well, it's time to pull my girl britches up; whip my fiercest wig and rise above the pain, and the best part is I get to share it all with you! 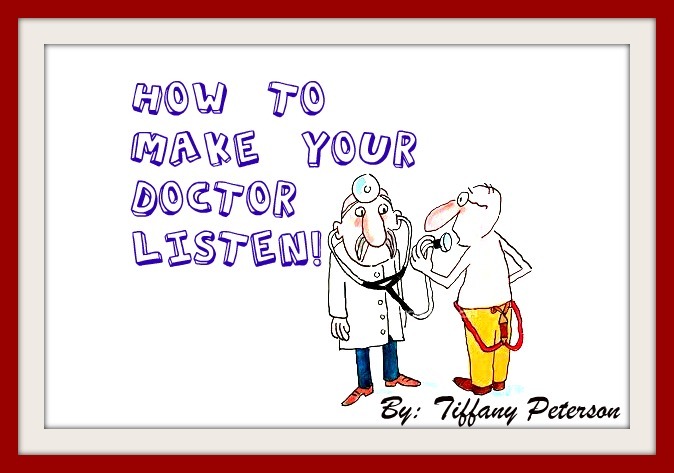 How to Make Your Doctor Listen! Ever feel like all your doctor visits are a blur? Do you spend most of your doctor visit in the "waiting room" only to spend 10-15 minutes with your MD before you're rushed out the door? Here's an easy-peasy guide of the: What, where, when, why, and how's of being an expert patient! Learn the skills to become the exceptional patient and gain the respect and proper care from your physician. We're going to take a journey; one that's less traveled but leads to happiness. Before we embark I'm going to need you to be completely honest with yourself. This journey is all about YOU and how to leave the emptiness and pain behind and start loving the person we find within. All you're going to need is a mirror and perhaps a pen and paper. Are you ready? 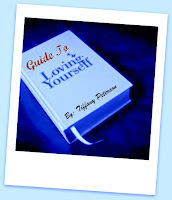 Are you prepared to shed the self-hate, longing, and judging eyes you bestow upon yourself? 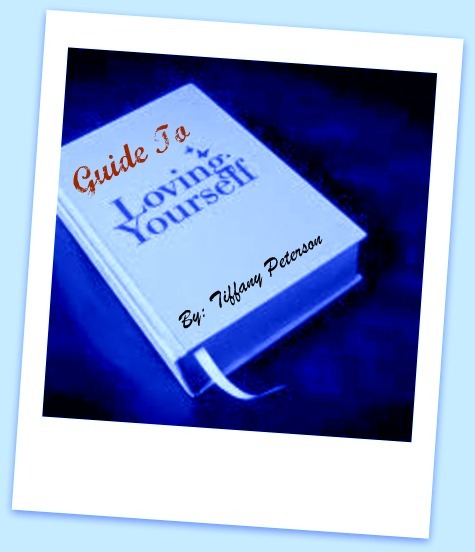 Grab your mirror and join me for an enlightening journey of self. It will be a bumpy ride but it's also one you'll always remember. "Food should always deliver orgasms; anything less is a crime!" Here you'll find Tiffany sharing her favorite authentic recipes. 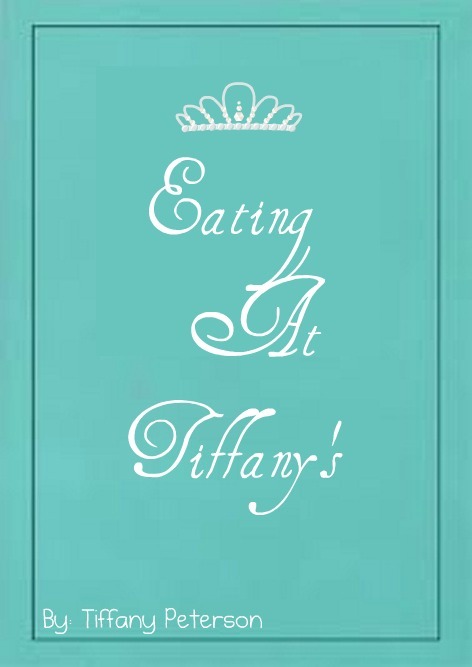 Each one of them full of sass, flavor, and nutrition...much like Tiffany herself. From fatigue-fighting salads and smoothies to mouth-watering lasagna and scrumptious desserts. You can find it all right here. Healthy food should still taste amazing and Tiffany is here to prove that! I hope this was as fun to read as it was for me to write! Which titles were your favorite and why? Were there any that didn't catch your interest? If you had the opportunity to publish your own book what would your title and synopsis be? 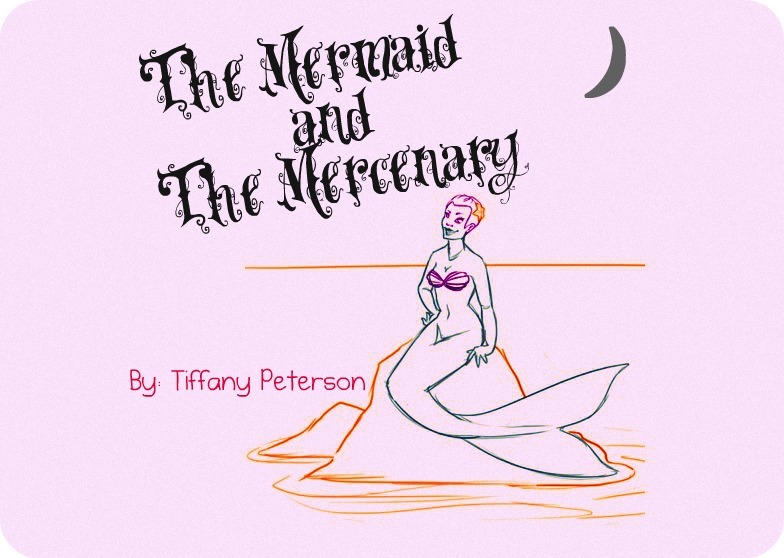 I loved them all but The Mermaid and The Mercenary....Yoooo! I really wanna read that. Like you should definitely finish writing that. It would be a great read. 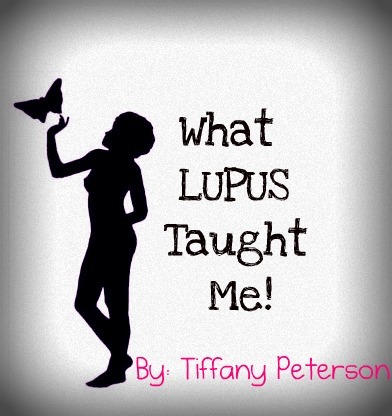 I am inspired by you more and more each day Tiffany! I really don't know what I'd do without you!